We install and repair all major brands of garage door openers! Contact us today to schedule your appointment. We use top quality hinges and brackets that keep your garage door strong and quiet! We’re highly skilled at repairing and installing all springs and cables for your garage door to make it open quickly and safely. We offer only the best in quality for pulleys and rollers to have your garage door opener work seamlessly. We guarantee your parts will last for a long time and will lock easily and effortlessly. 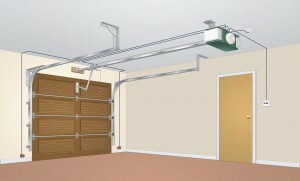 We offer top-of-the-line remote transmitters for easy access into your garage! Convenience on the go! No need for a remote control or a key – Simply dial a private code to open the garage door! 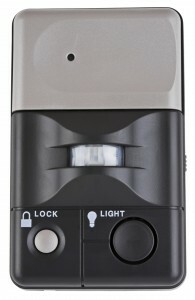 Easily installed to keep children, pets, and cars safe with motion detector and sensor activation. 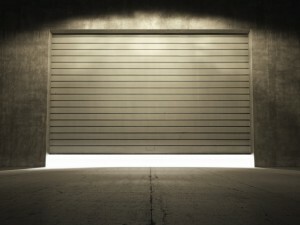 We provide new garage doors, installation, maintenance, and repairs to all residential homes. We service commercial buildings with the installation of new garage doors, installation, preventative maintenance, and repairs.